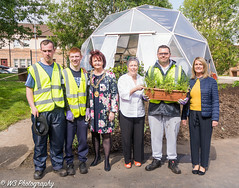 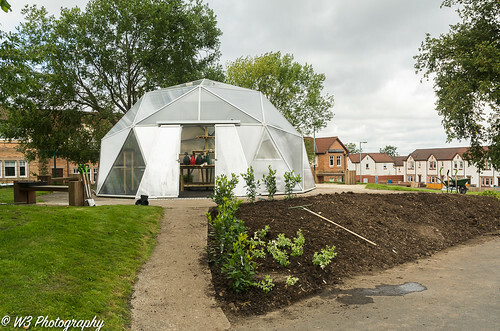 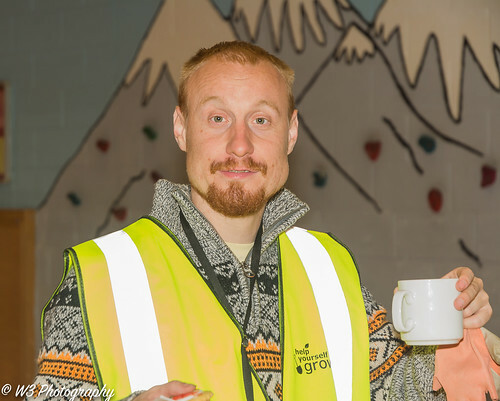 Help Yourself Grow is an experience devised by Fair Deal in Castlemilk and delivered in partnership with The Hidden Gardens. 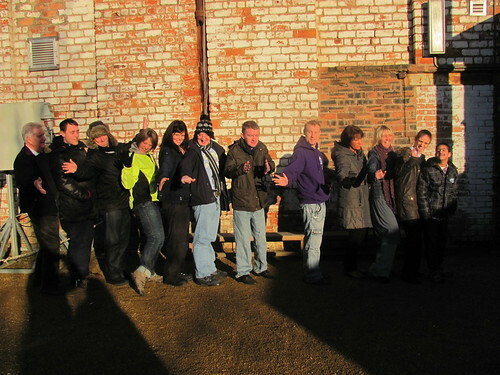 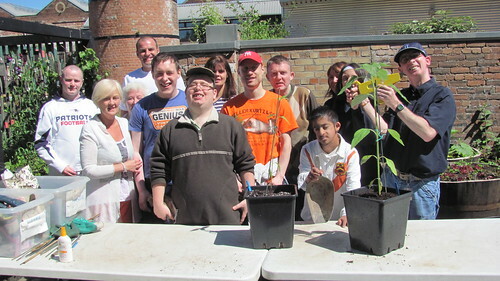 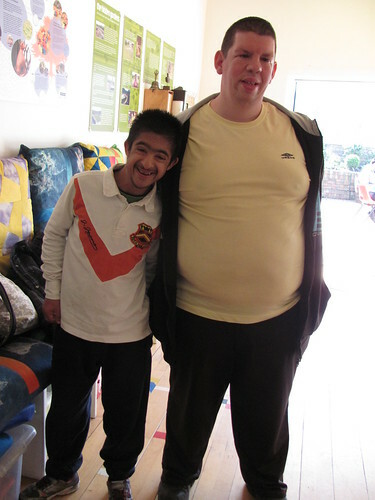 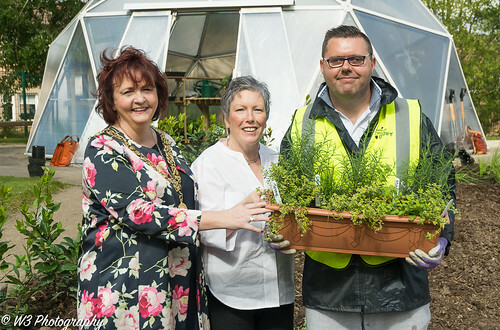 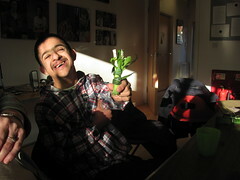 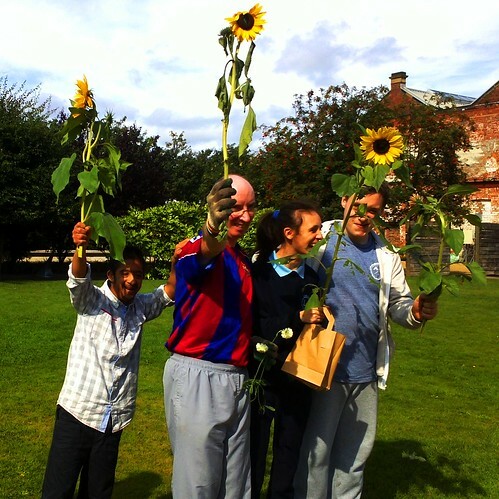 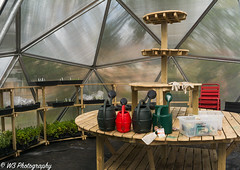 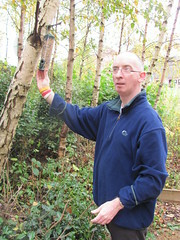 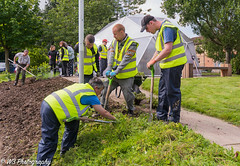 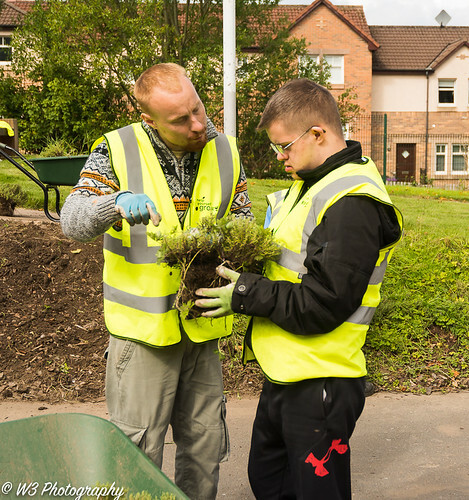 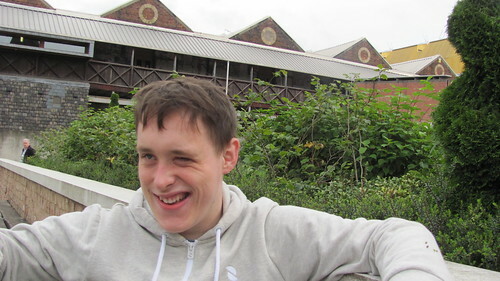 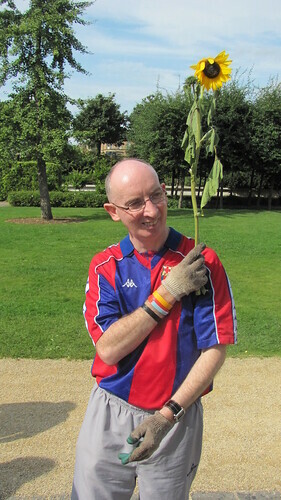 In February 2012, The Hidden Gardens started delivering horticultural training to 10 individuals with a learning disability, referred by Fair Deal. 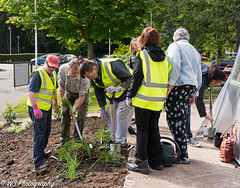 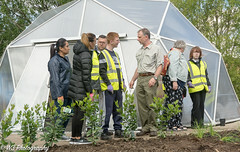 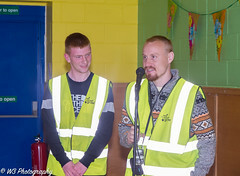 The young people who have joined Help Yourself Grow have expressed an interest in developing their gardening skills and sharing their knowledge with the group and the wider community. 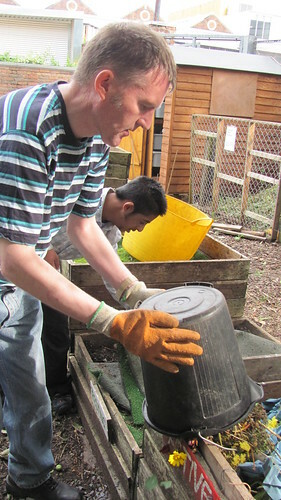 Each Monday the group meet at The Hidden Gardens where core gardening skills such as propagation, composting, mulching and weeding are taught and practiced. 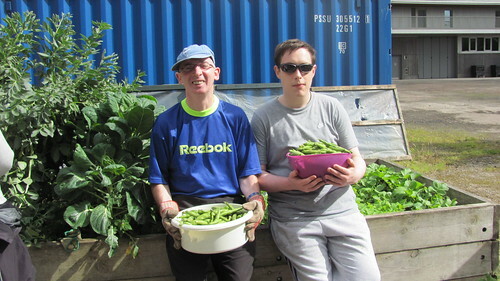 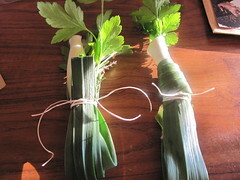 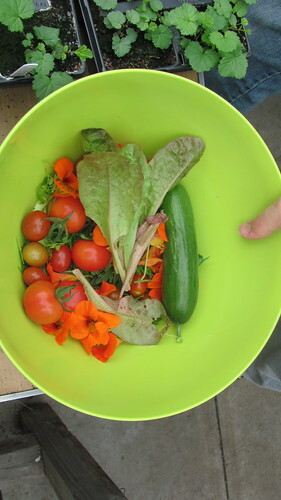 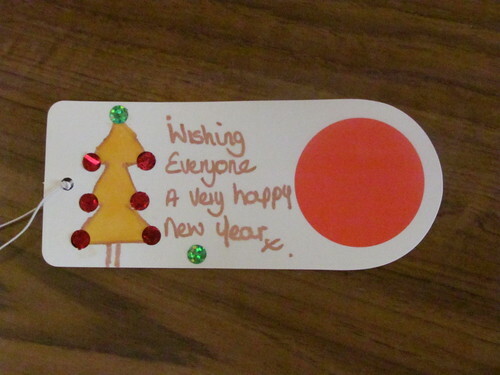 Additional activities such as floristry, building bird boxes, making herb planters, making soup with the vegetables they have grown are also enjoyed by the group. 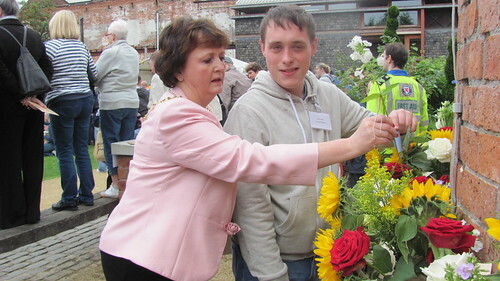 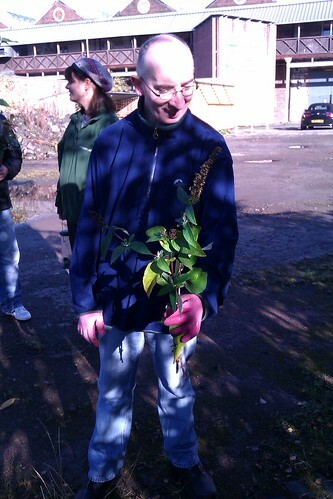 The young people successfullly completed their Royal Caledonian Horticultural Society Award in March 2013. 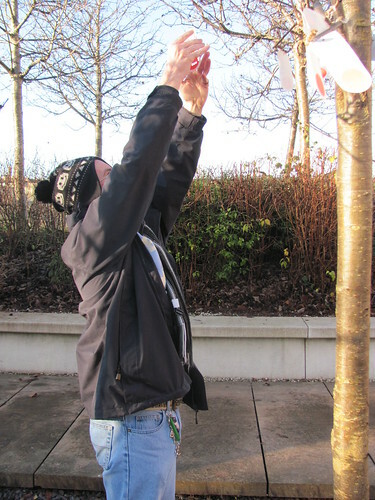 As well as learning new gardening skills, the young people have made new friends, built confidence increased self esteem and also enjoyed the many benefits of working outside in a tranquil greenspace. where they group enjoyed a lovely snack and drink in exchange for all their organic vegetables. 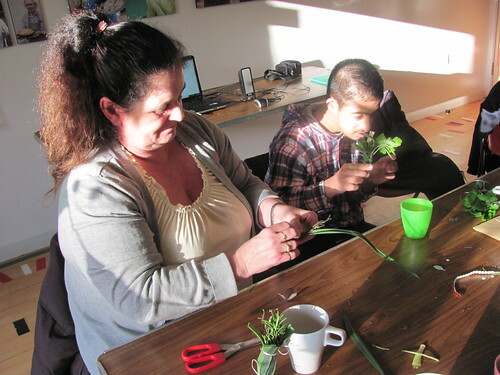 The group also contributed to the success of Fair Deal’s recent AGM, by making and supplying floral arrangements as table decorations. 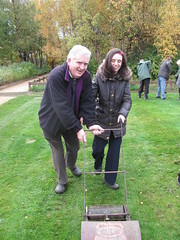 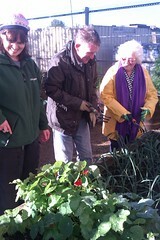 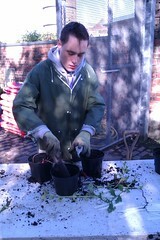 Three of the group also ran a bulb planting workshop at the AGM, teaching their skills to others. 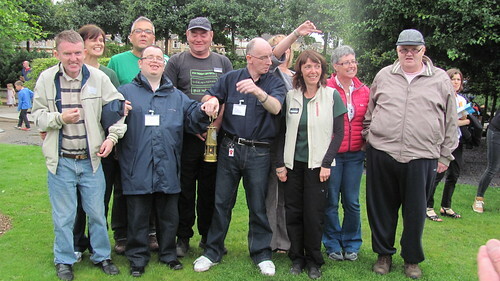 In spring 2013, the group made a Pallet Garden for the Gardening Scotland and were delighted to achieve both a Gold Award and place Second for all group entries in June. 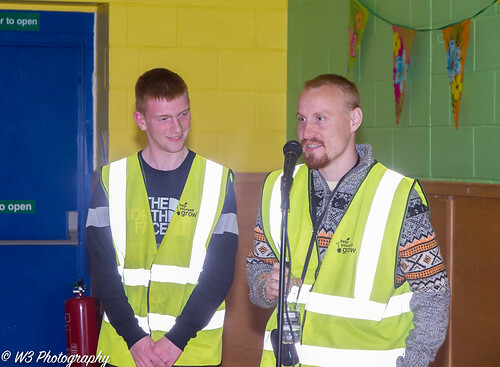 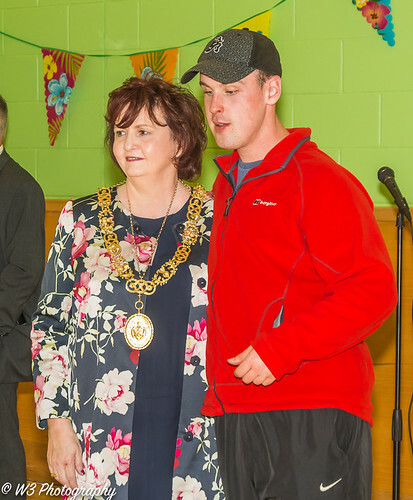 Most recently, the group won the Health and Wellbeing Award at the South East Glasgow Community Champion Awards. 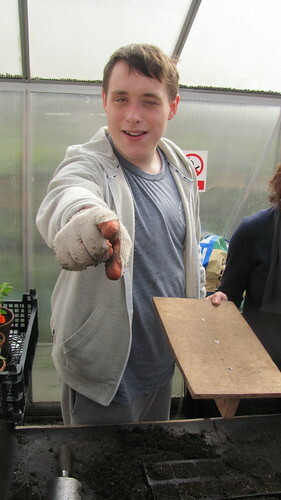 More information here! 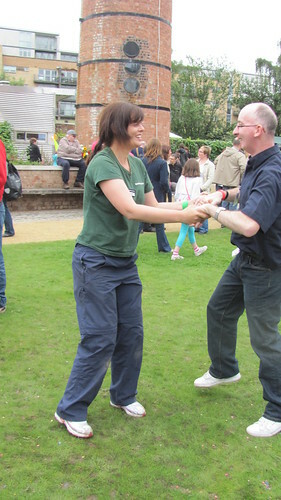 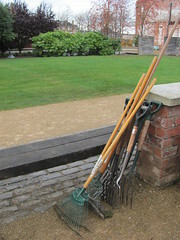 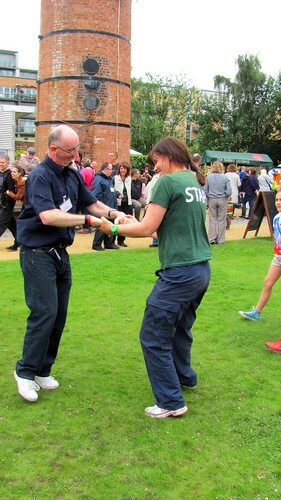 • Continue to work on various seasonal gardening activities, both in The Hidden Gardens and New Victoria Gardens. 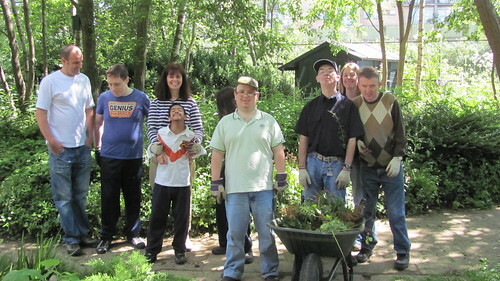 • Continue to volunteer additional days here at The Gardens. 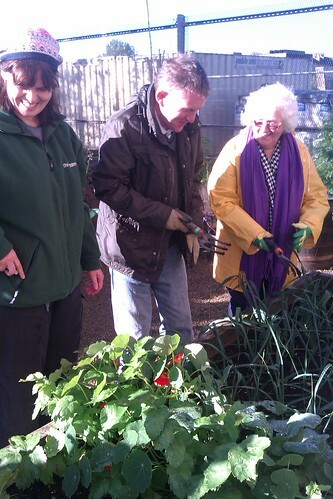 • Continue to share their skills and love of gardening with the local and wider community.